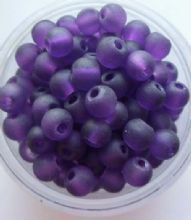 A range of colours available in 4mm or 6mm. 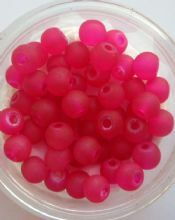 Frosted Glass 4mm Beads. 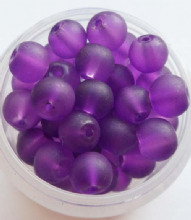 Deep Purple x 50. 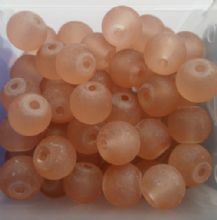 Frosted Glass 4mm Beads. 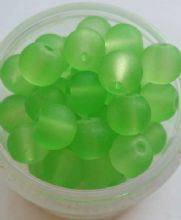 Lime Green x 50. 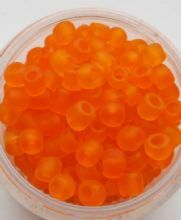 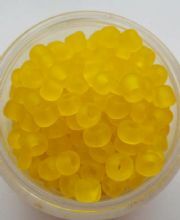 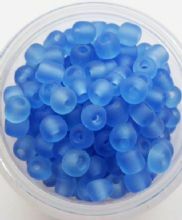 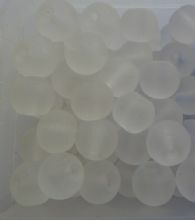 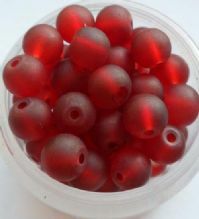 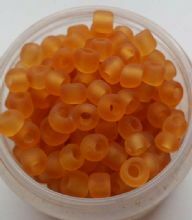 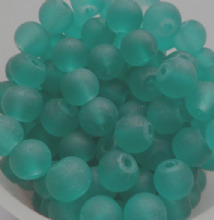 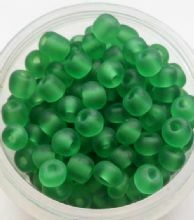 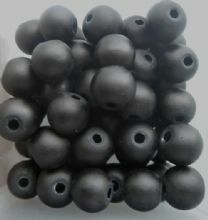 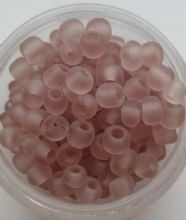 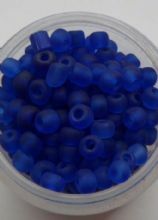 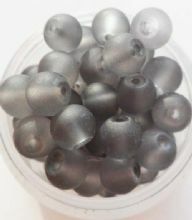 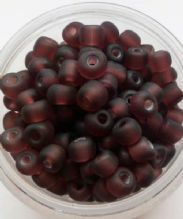 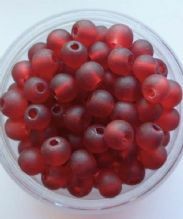 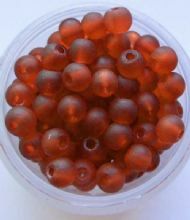 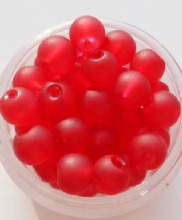 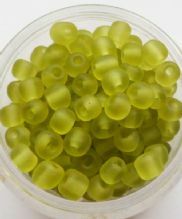 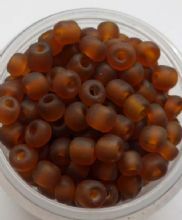 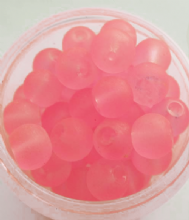 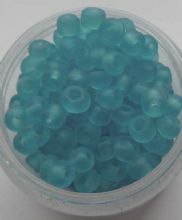 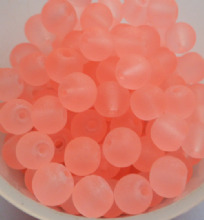 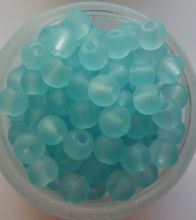 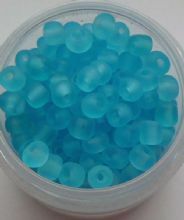 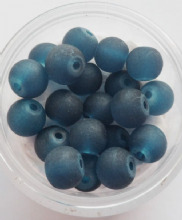 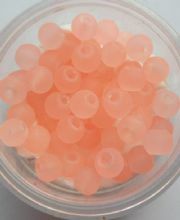 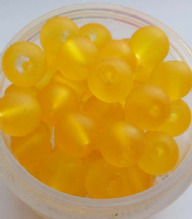 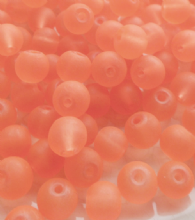 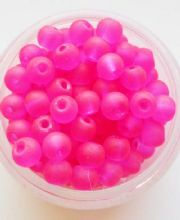 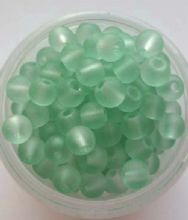 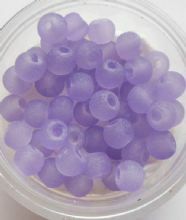 Frosted Glass Beads 4mm. 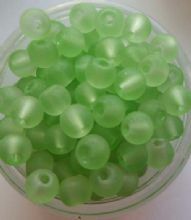 Pale Green x 50.